Jimmy behaves like a wiggle-worm. He squirms. He fidgets. He calls out in class, and just can't settle down. 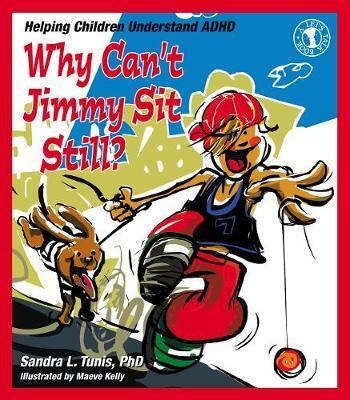 Designed to help and teach kids, parents, educators, and caregivers to open discussions about hyperactivity and other learning disorders, this comforting and charming rhyming story reassures youngsters with ADHD that they are not to blame for the "racing motors."